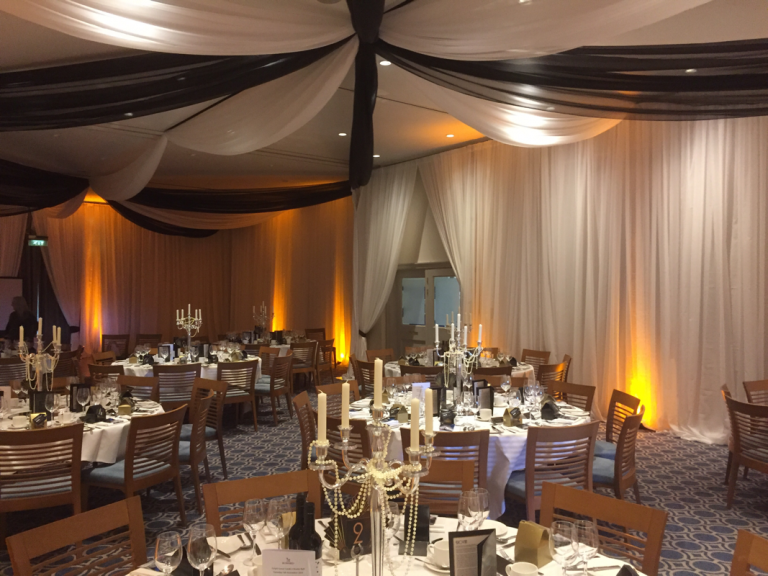 Proms……and just about any special event ! 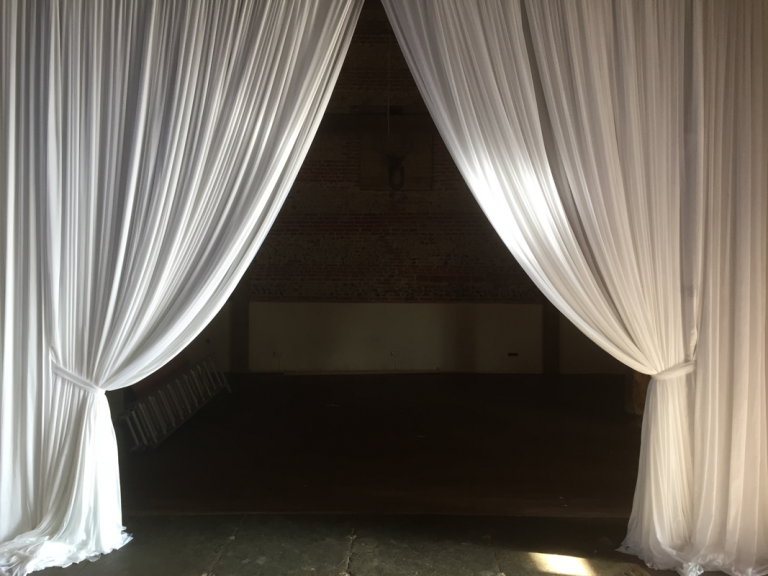 Our sourcing team is constantly on the lookout for the latest in fabric and design, which ensures that our selection of drapes remains fresh and unique, just the way you would want to make your event. 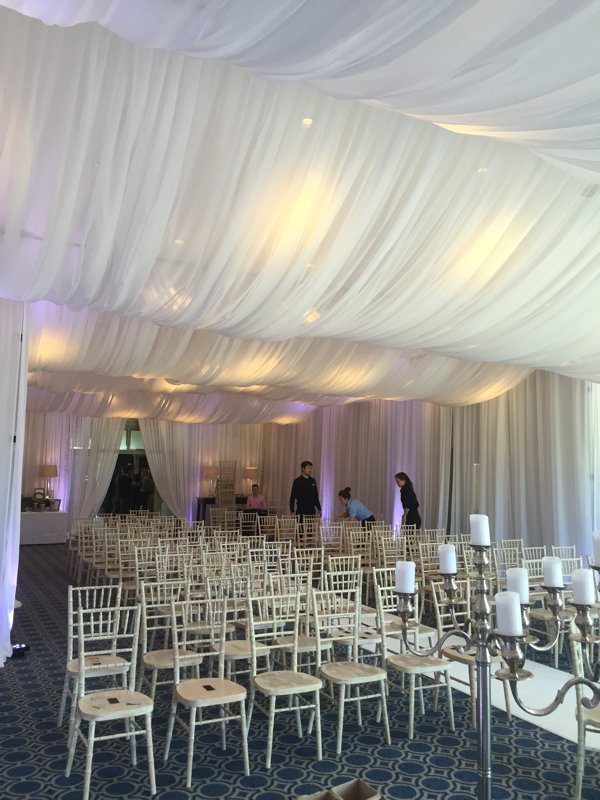 We take special care not to damage existing walls at venues, and so we use a modular pipe and drape support system . 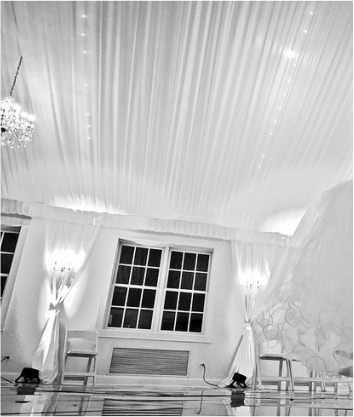 This creates the desired effect of a wall, yet remains independent. 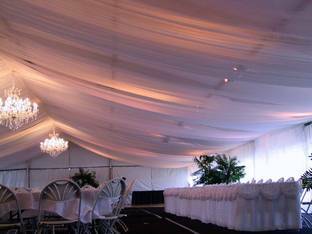 Our drapes come in all sizes for ceiling and wall drapes. 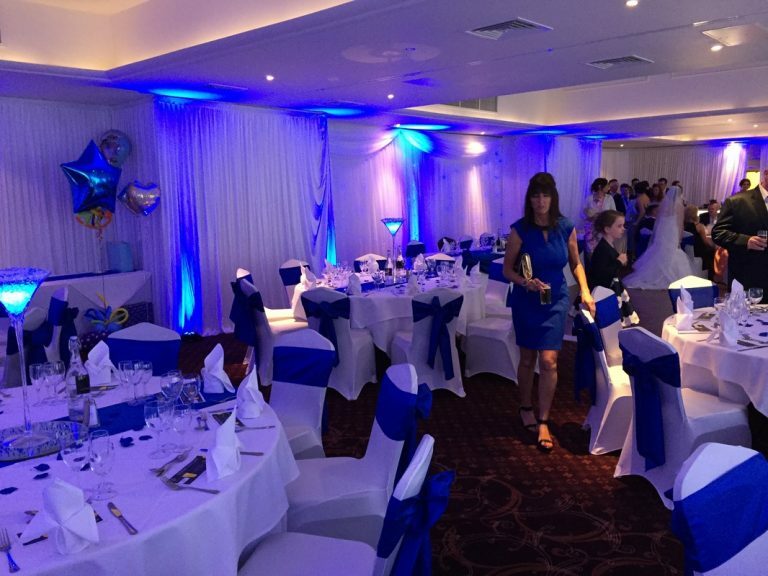 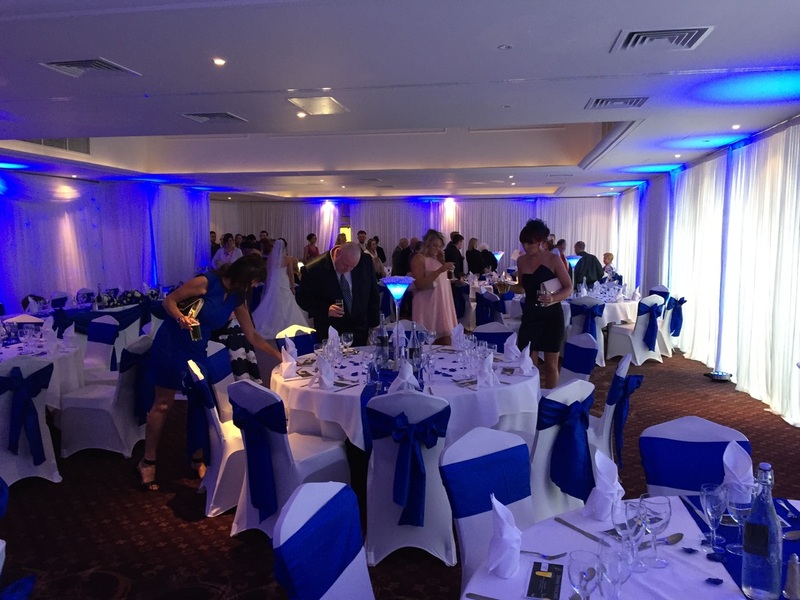 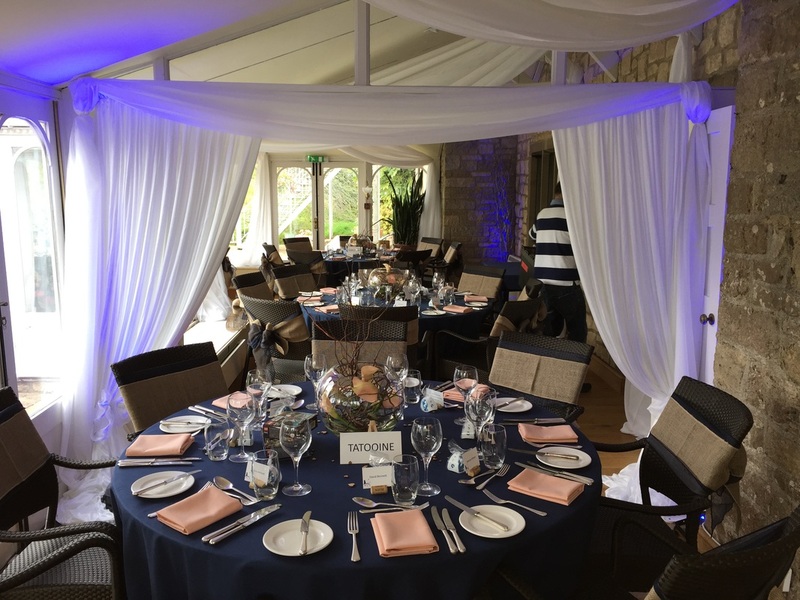 Based on the overall theme of the event planned, our team will ensure that you will receive just the right colour, size and fabric, as ordered. 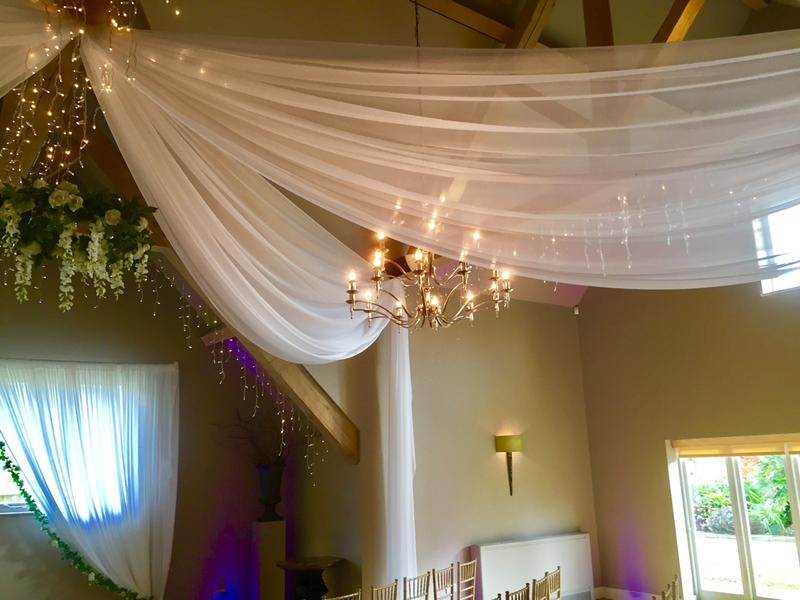 No damage – easy to mount – easy to remove and yet stunning in visual appeal. 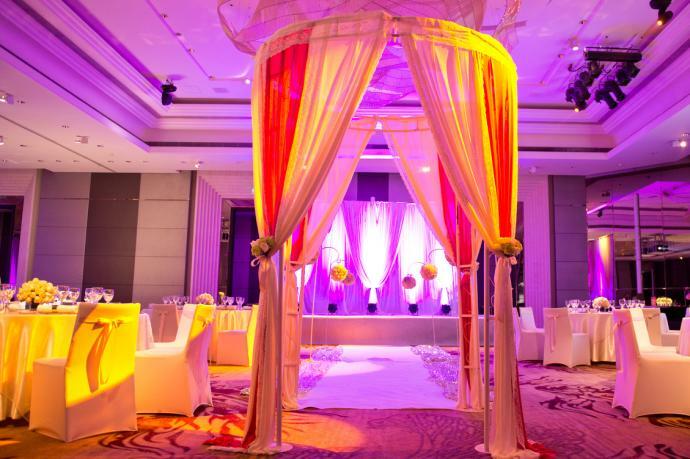 A beautiful event deserves a beautiful location, and venue draping can create a truly magical wonderland for your event. 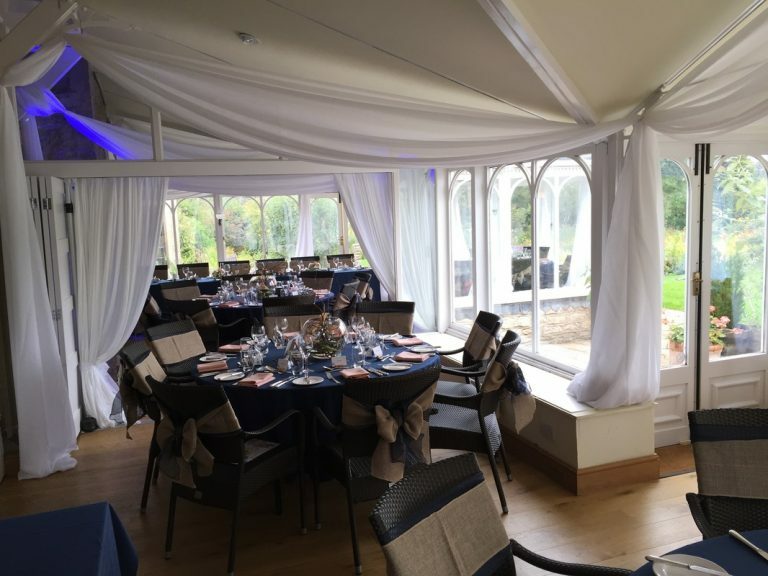 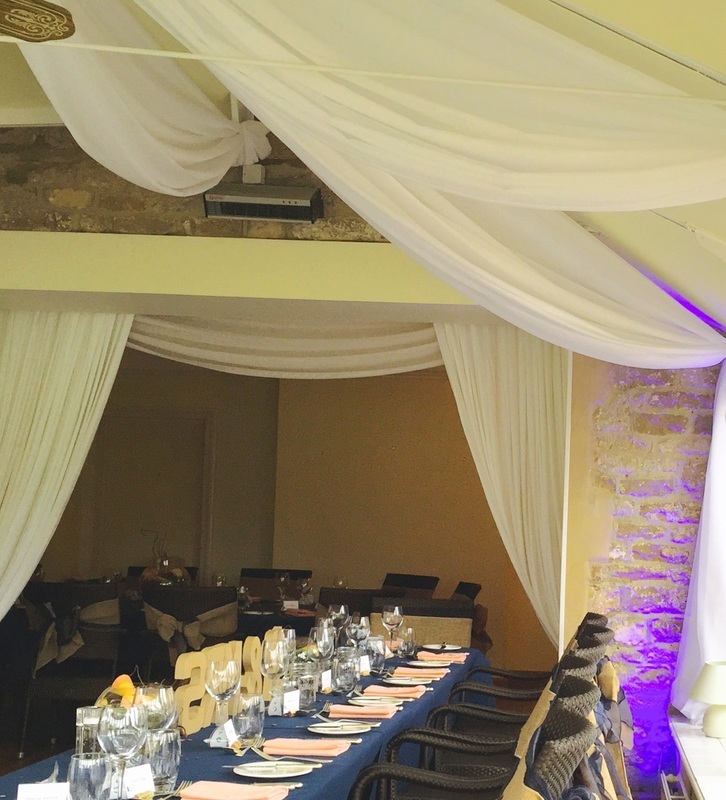 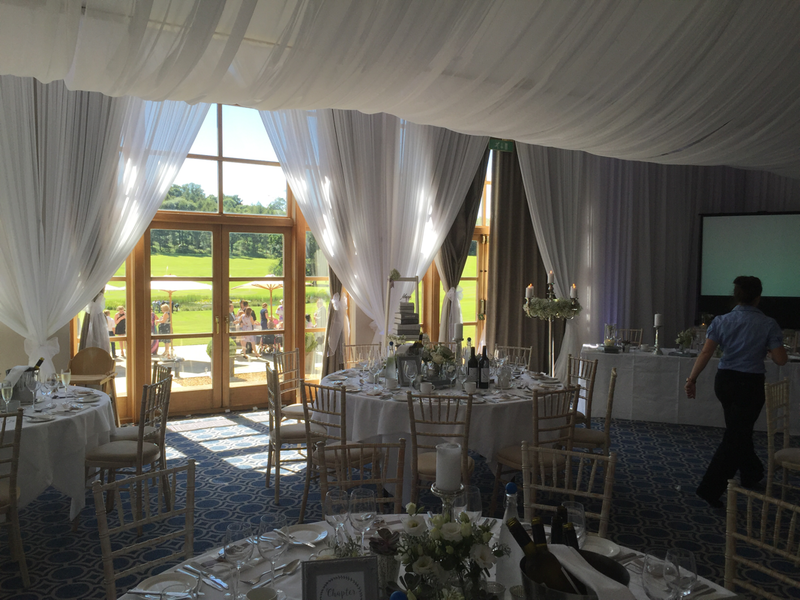 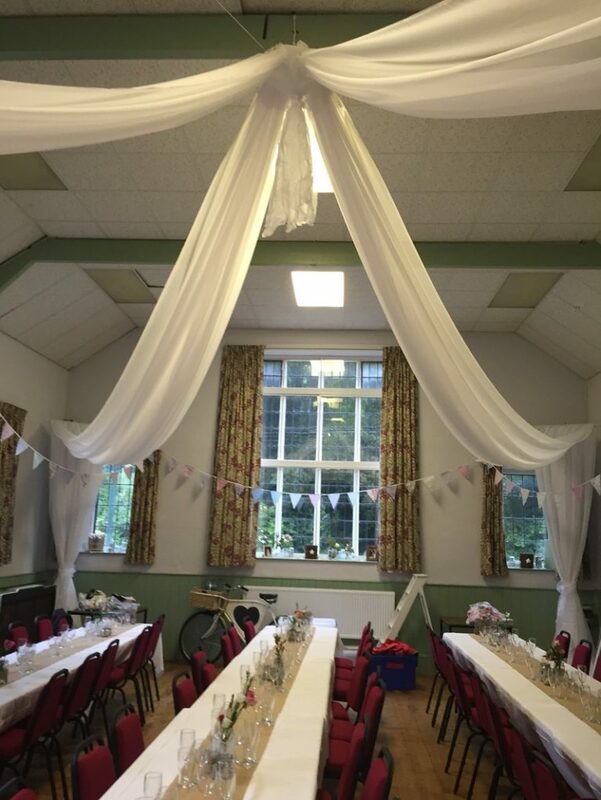 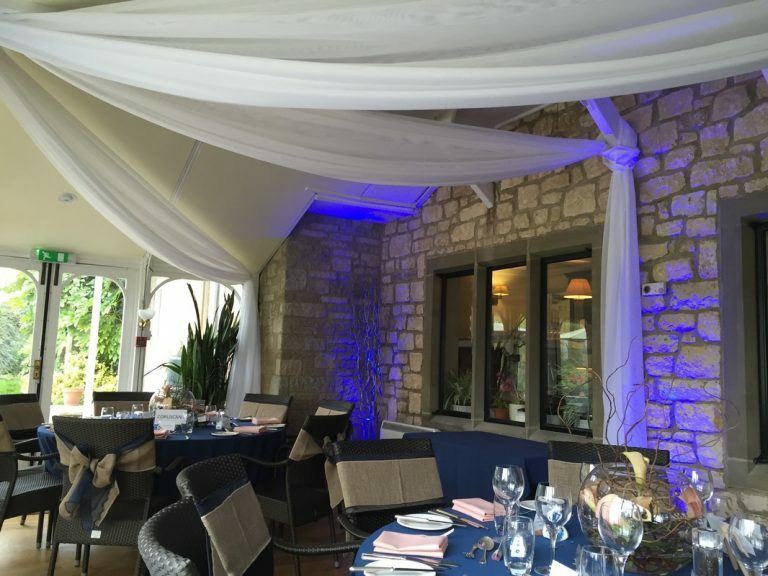 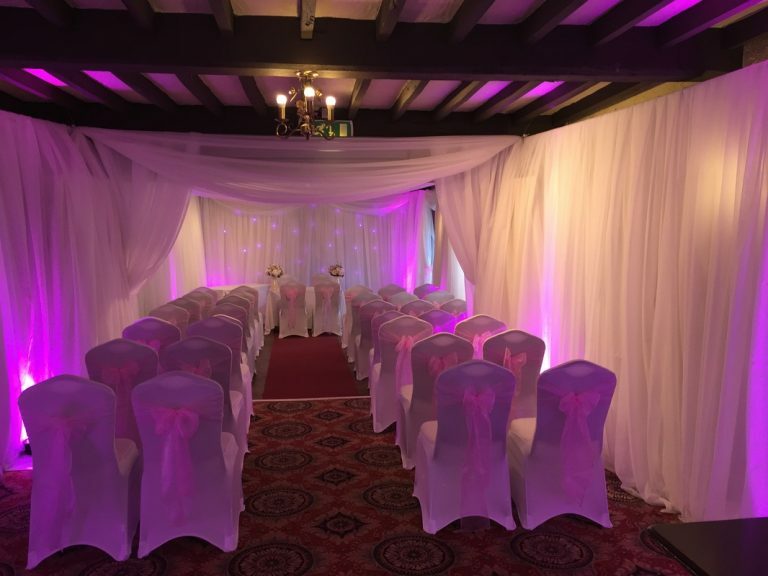 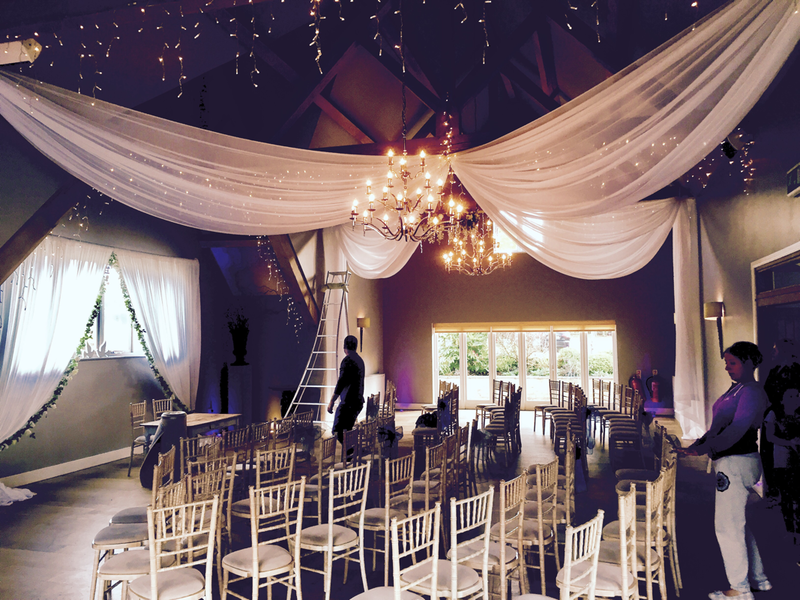 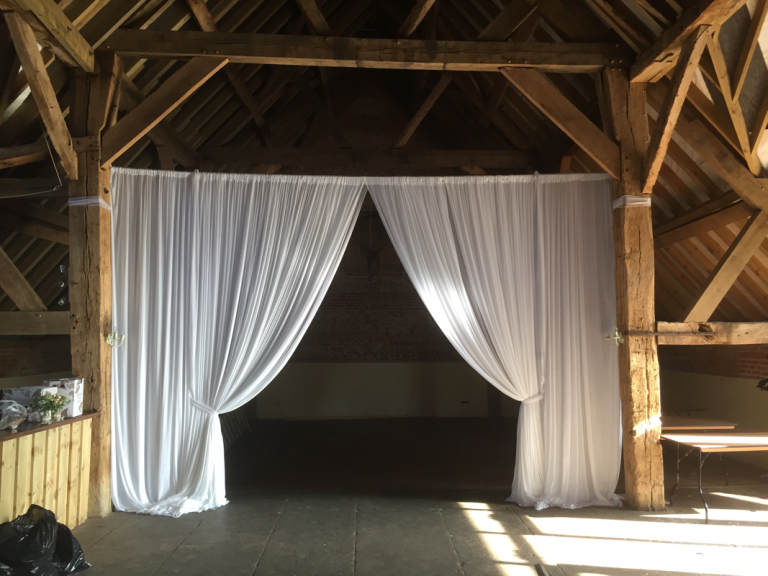 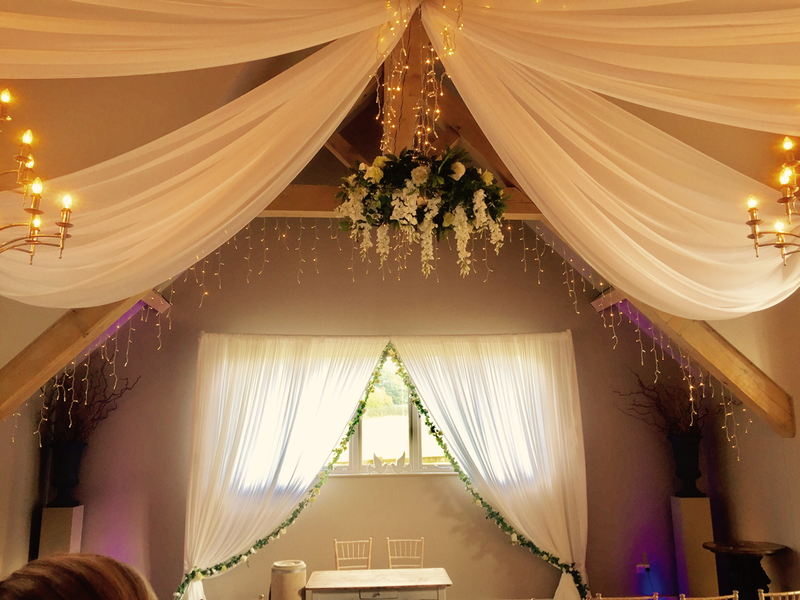 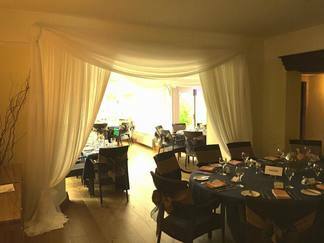 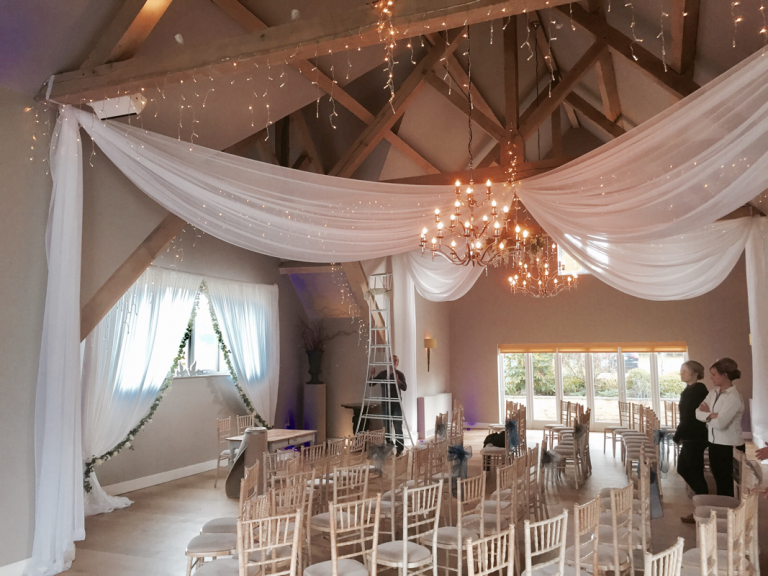 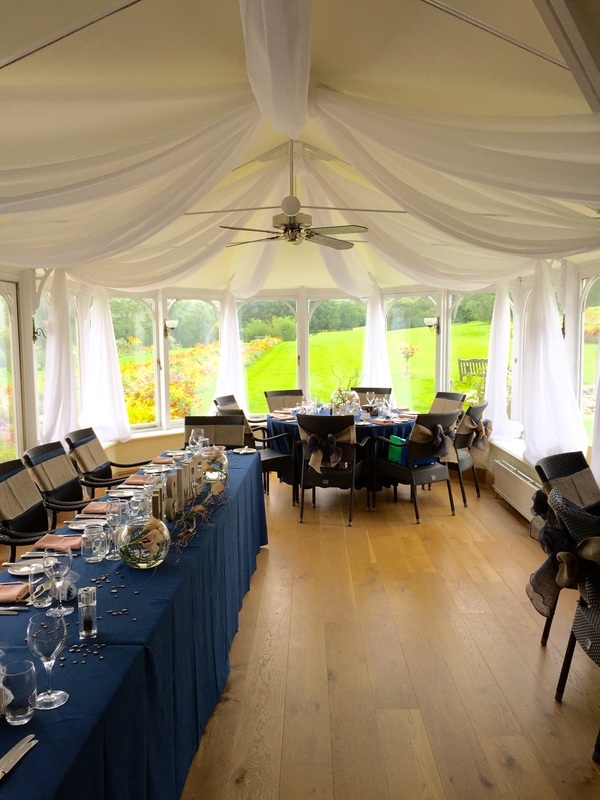 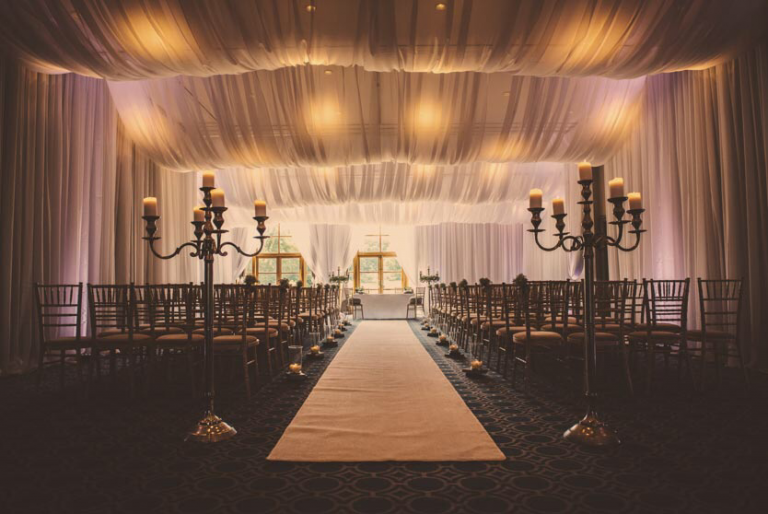 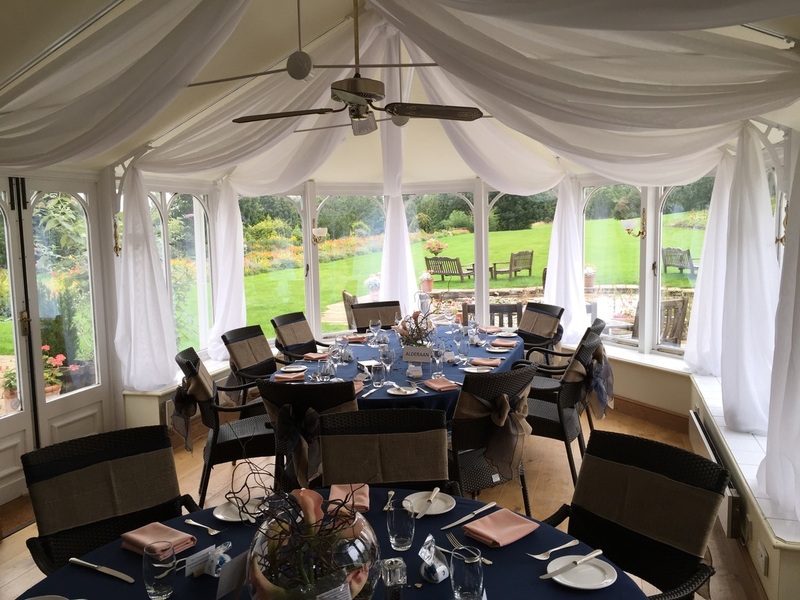 Suitable for weddings, proms, business events and almost any other special occasion, venue draping will bring your dreams to life, helping you to create unforgettable memories for you and your guests! 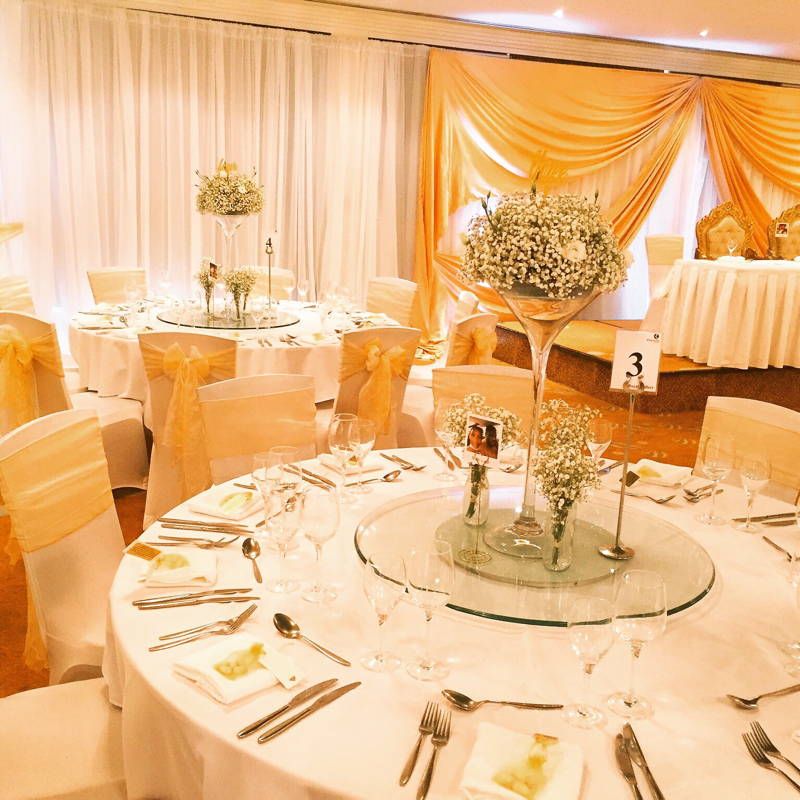 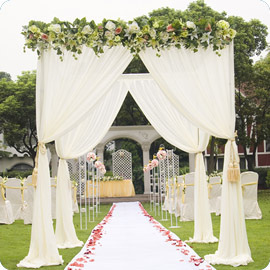 At Rentevent, our dedicated service will help produce the perfect design for your occasion. 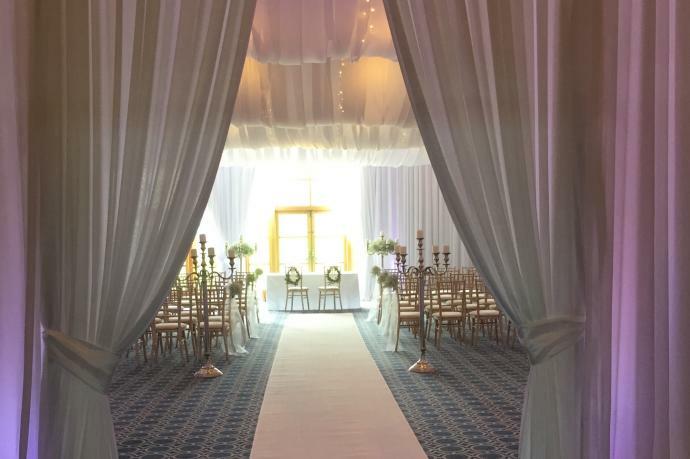 Our drapes are available in all sizes, colours, and multiple fabrics including chiffon and velvet, guaranteeing that you get the visual spectacle that you envisioned. 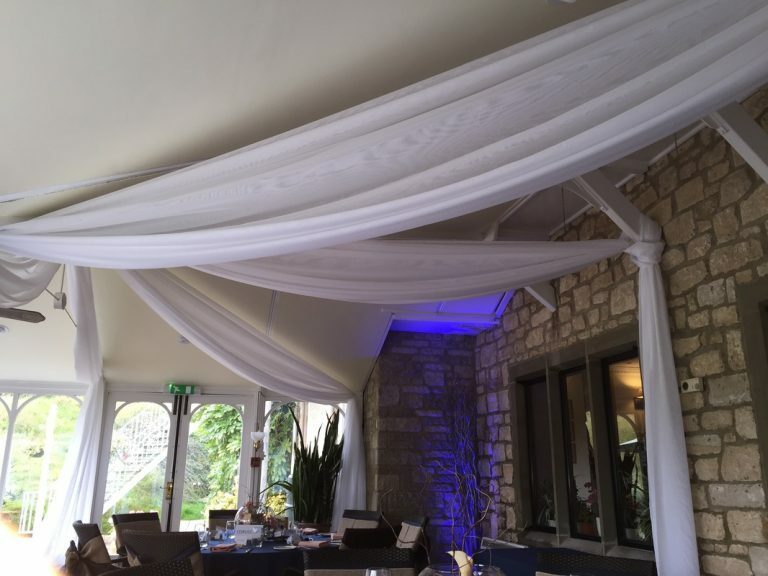 Also, our specially designed pipe and drape support systems ensure that the venue walls are safe from damage, meaning you can buy from Rentevent with confidence. 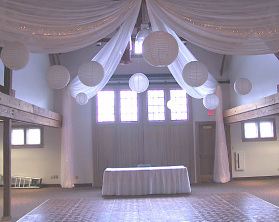 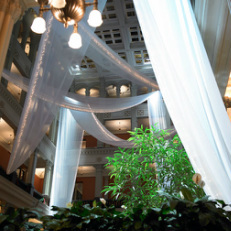 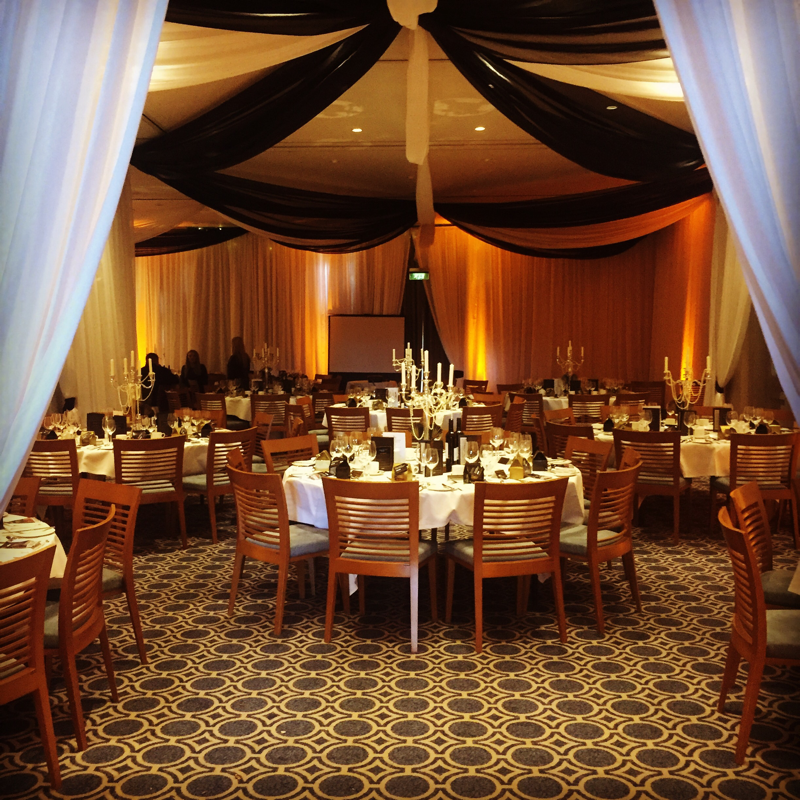 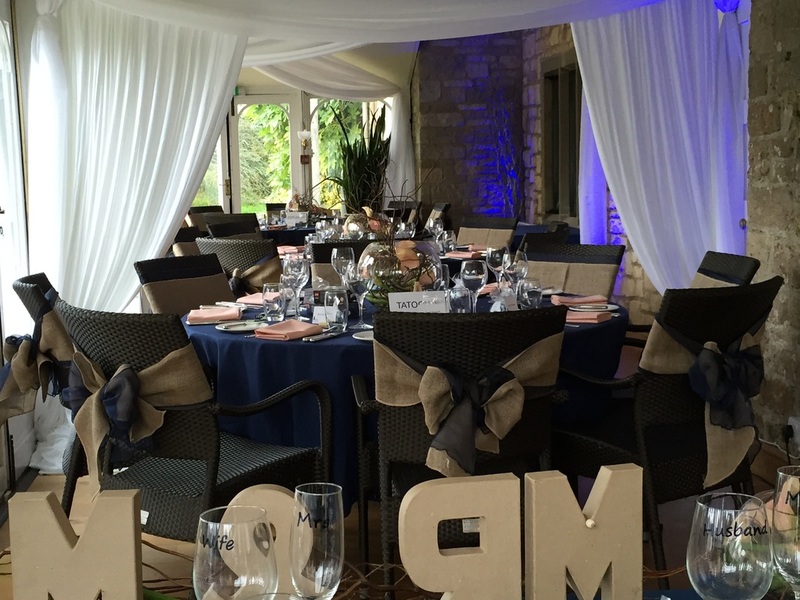 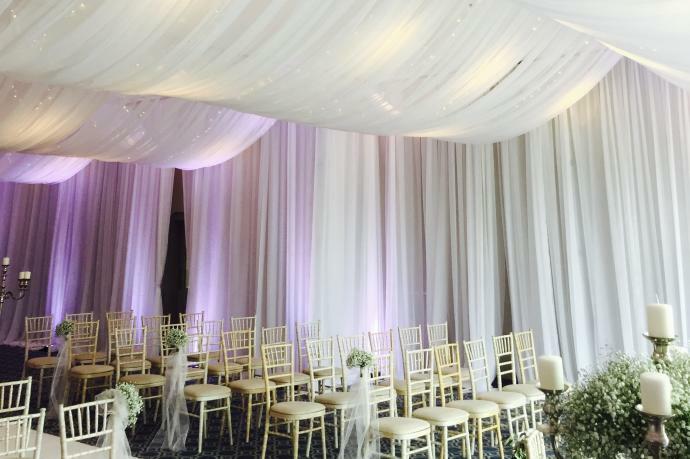 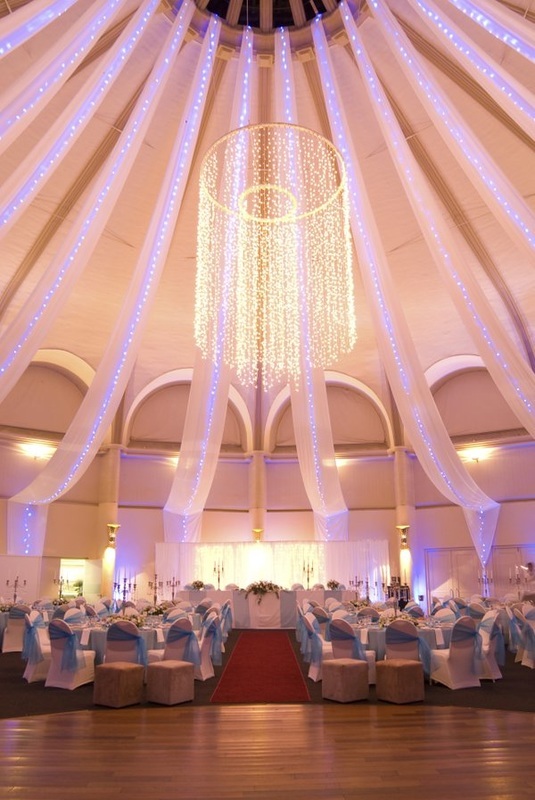 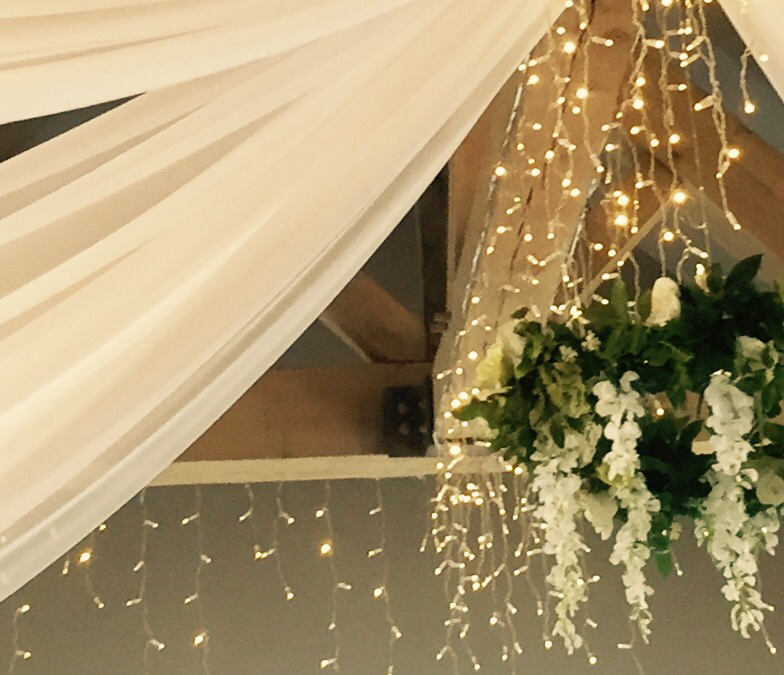 Venue draping can transform simple walls into your dream location. 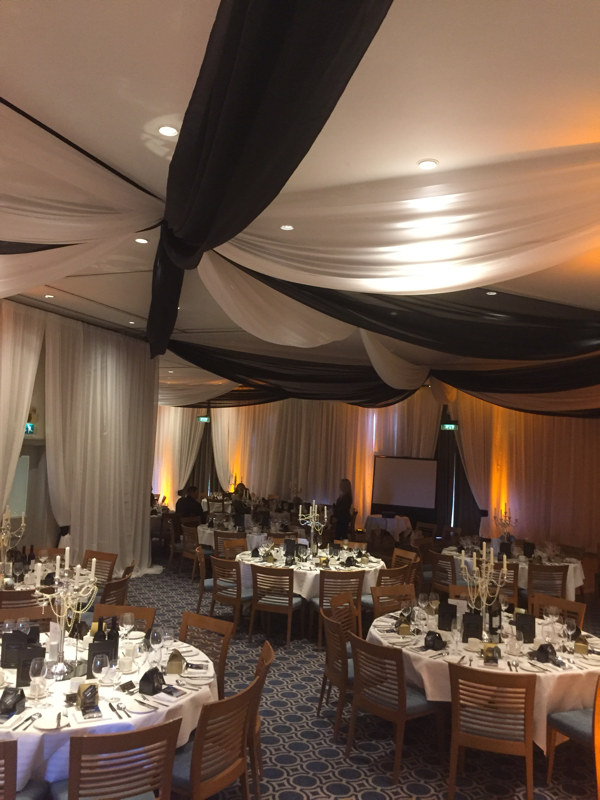 Whether it’s a Christmas party, a corporate event or an anticipated party, our venue draping service will make sure you get the drapes you are dreaming of, perfectly suited to your event while also looking after the venue. 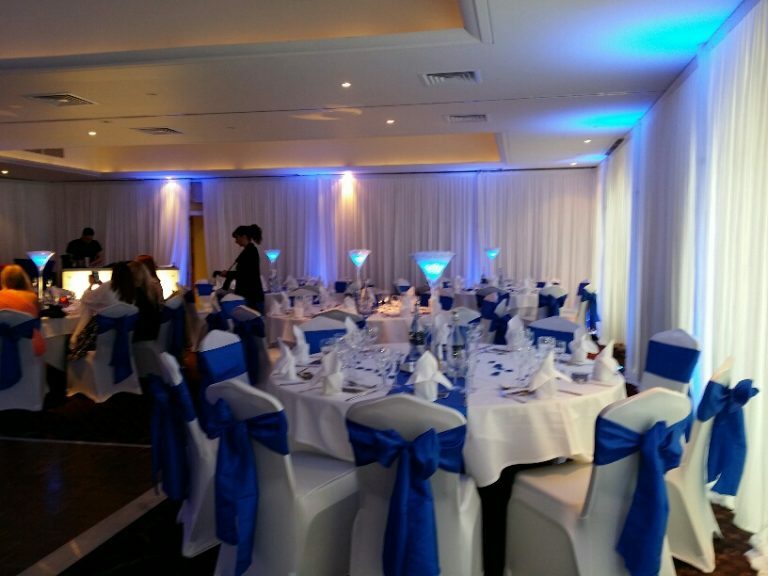 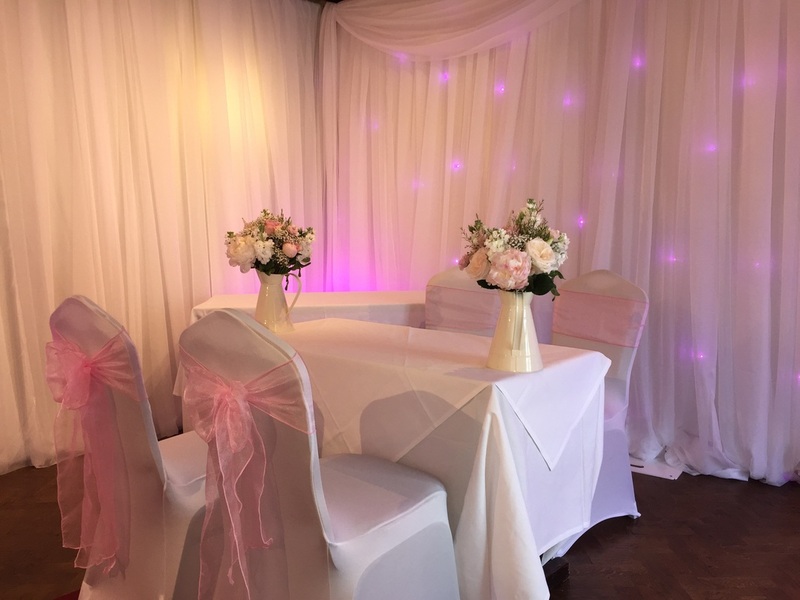 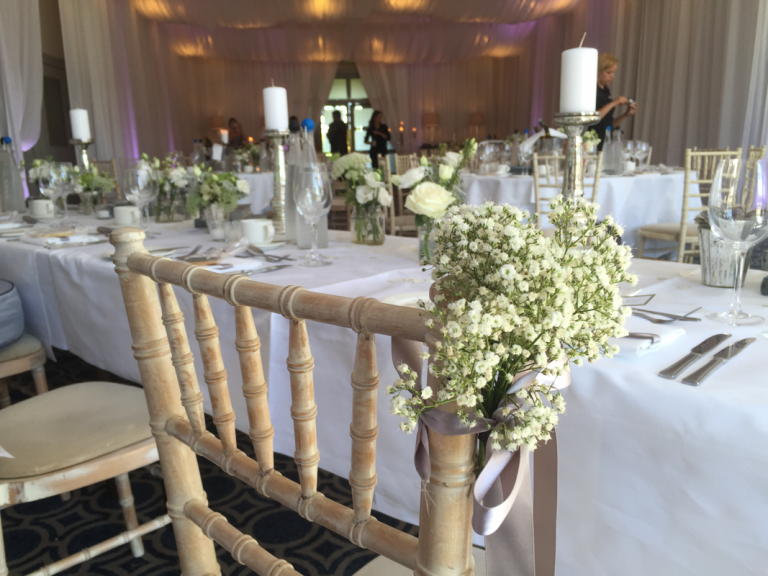 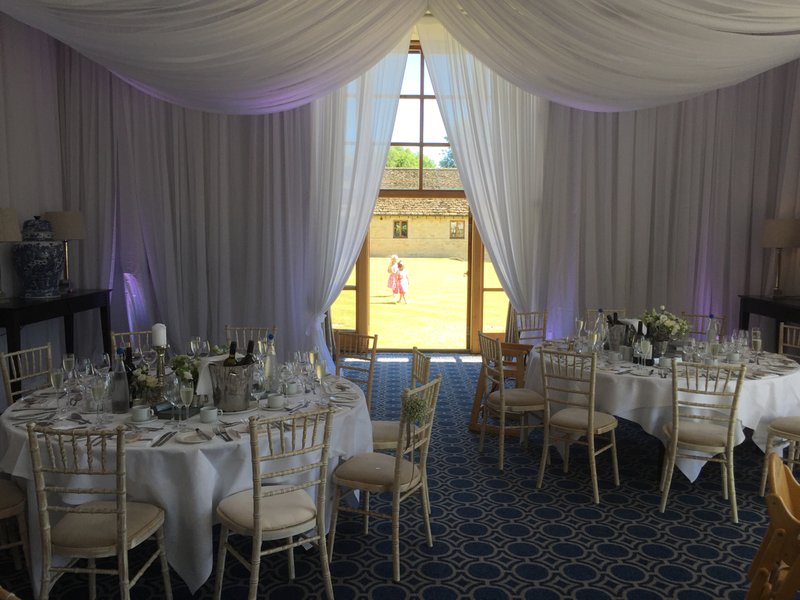 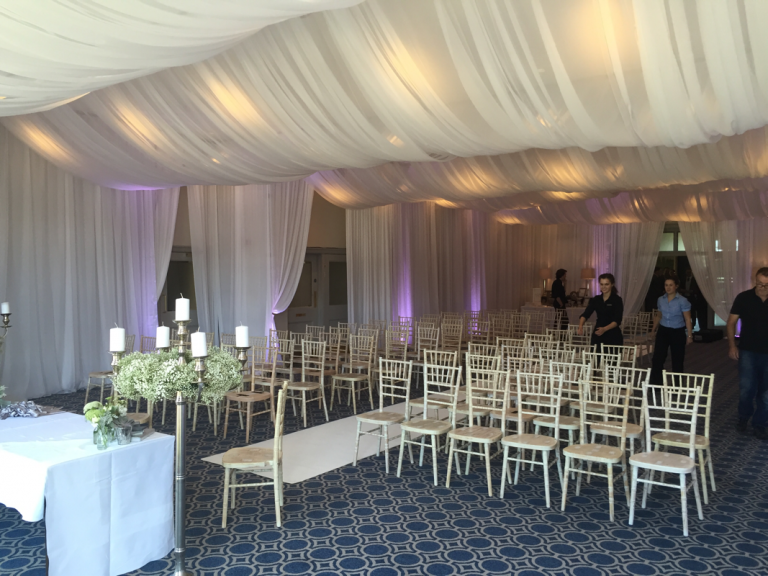 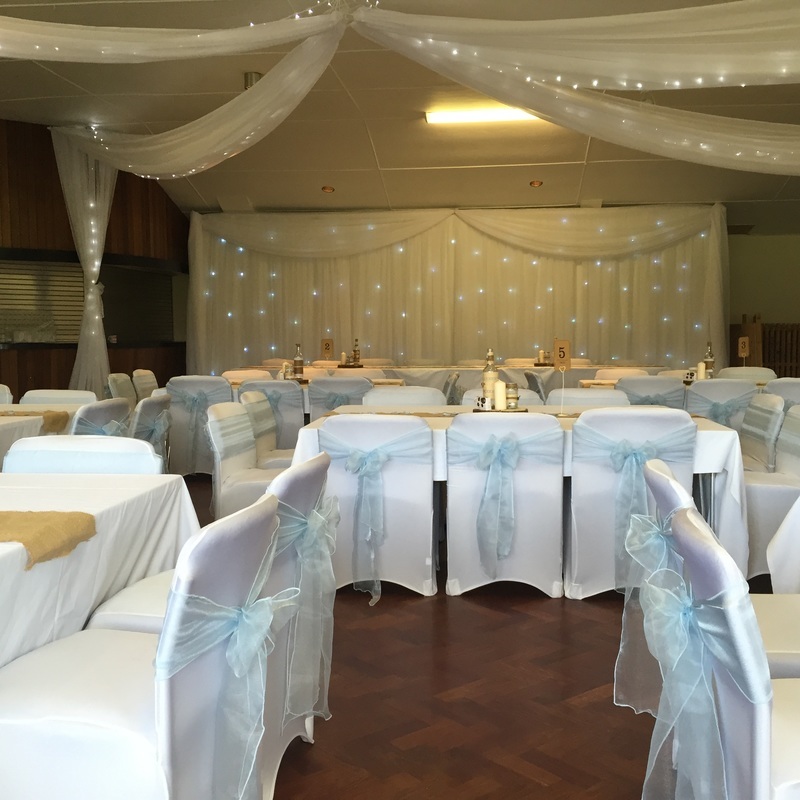 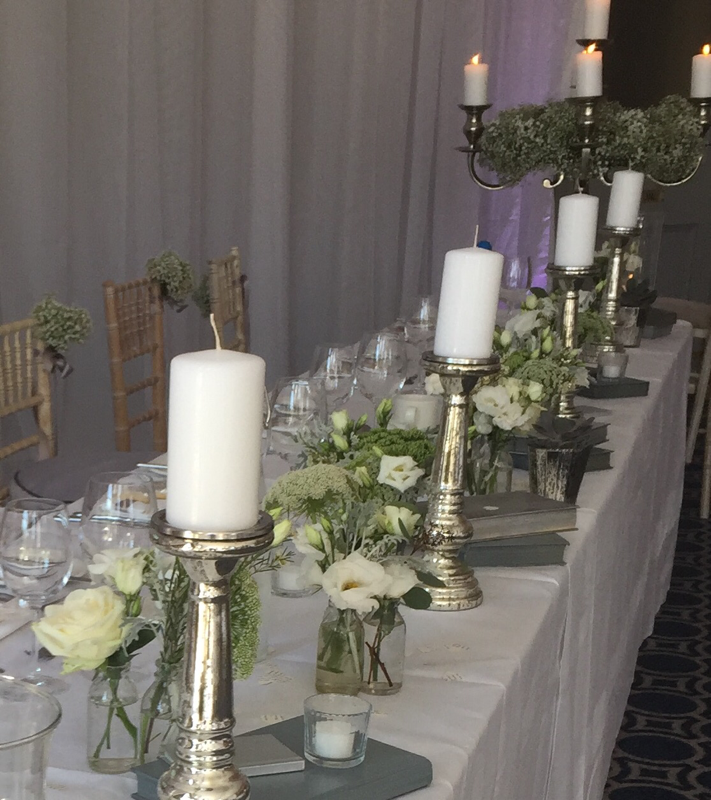 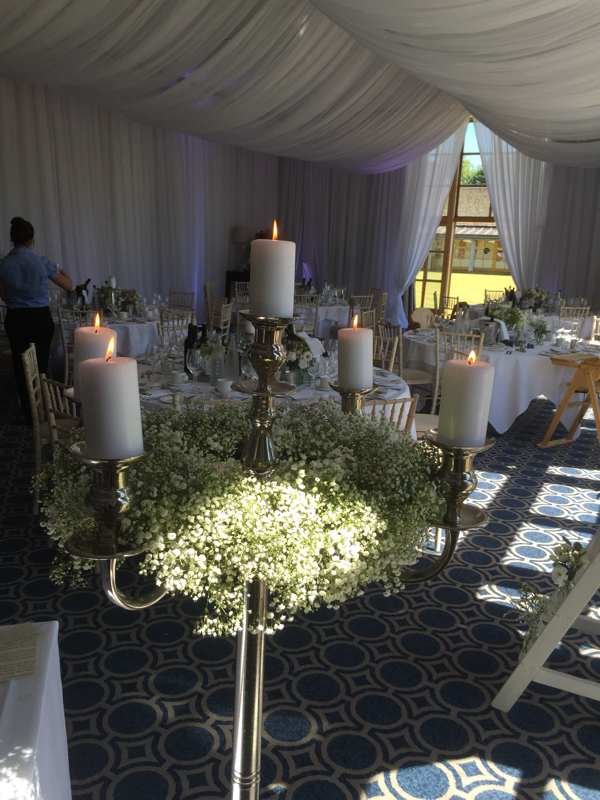 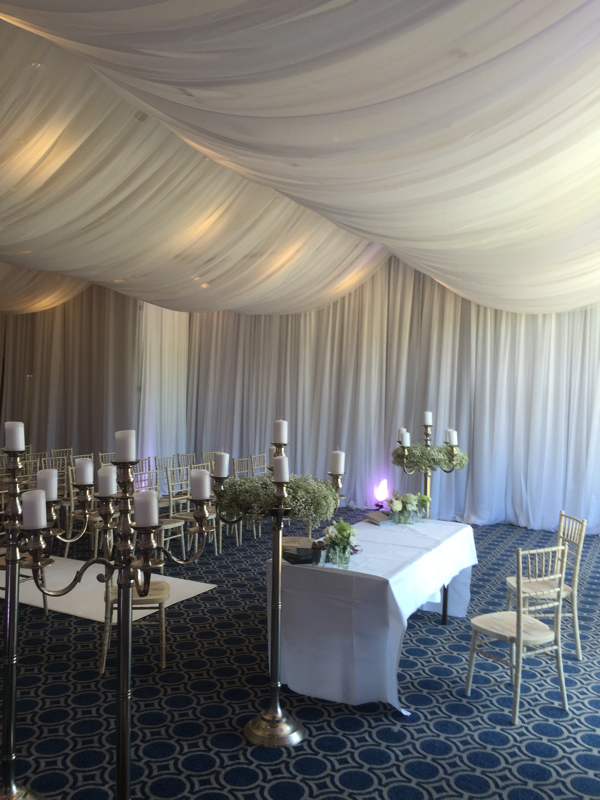 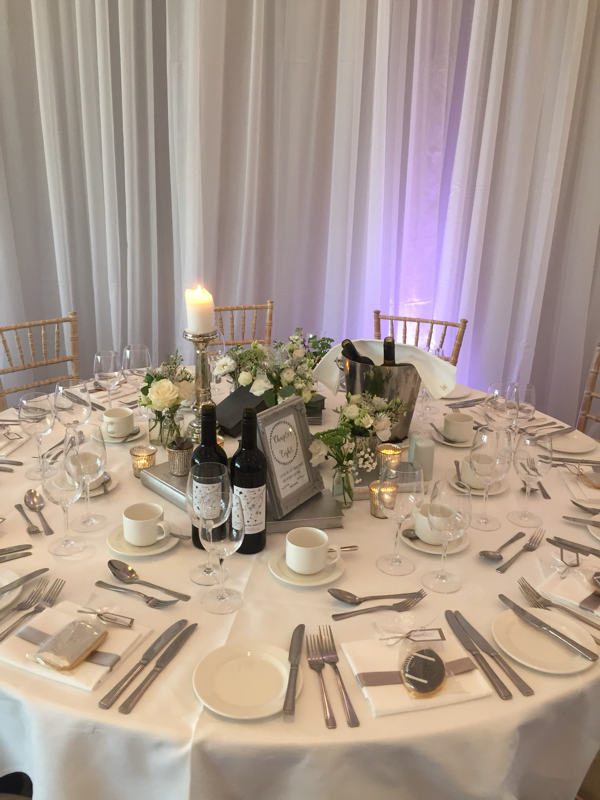 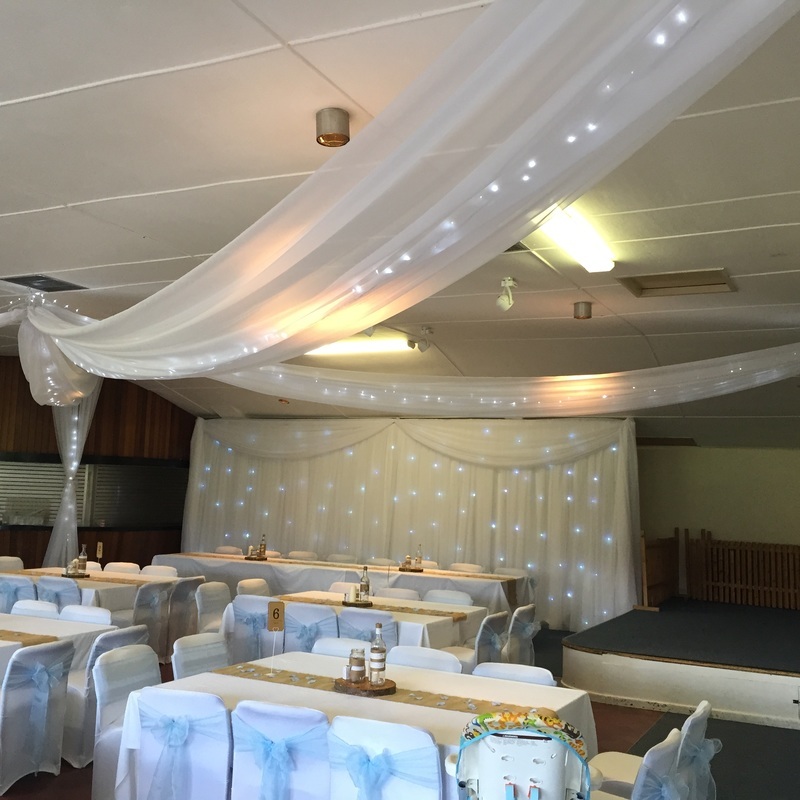 Draping can really bring a sense of wonder to your occasion, so speak to our dedicated team today and order your very own draping service from Rentevent!